Performed by Pink Floyd. 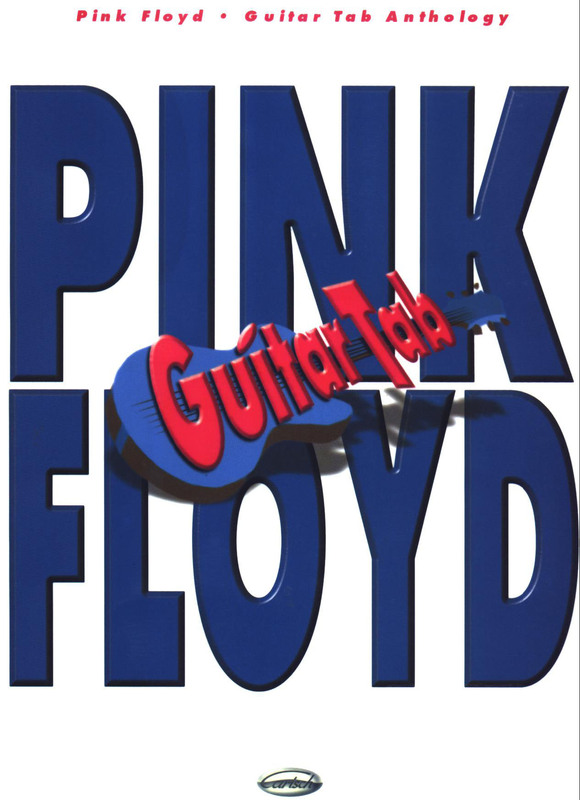 Guitar tablature songbook for guitar and voice.This Ebook contains some of the most classic Pink Floyd, including popular selections from The Wall. Titles include Another Brick in the Wall, Hey You, Money and more.